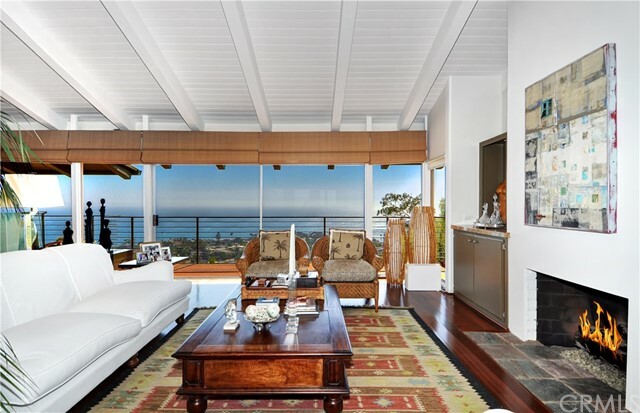 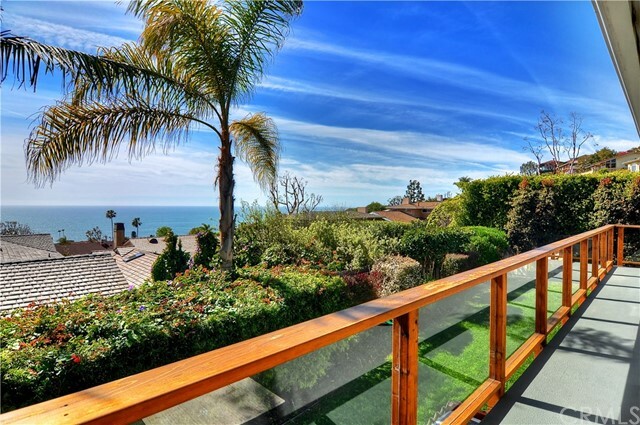 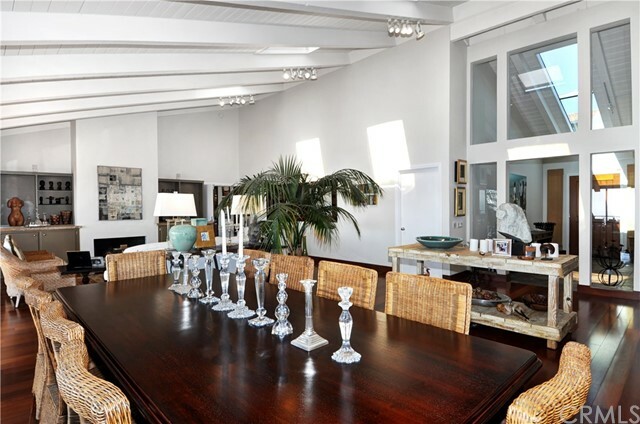 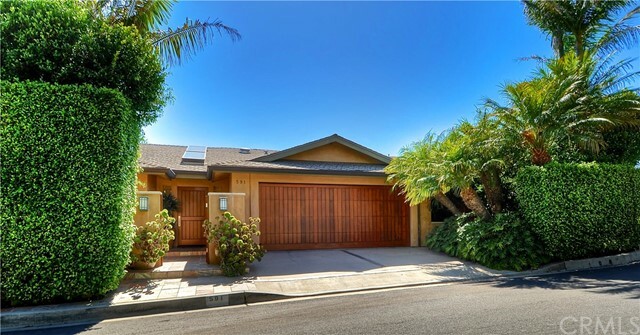 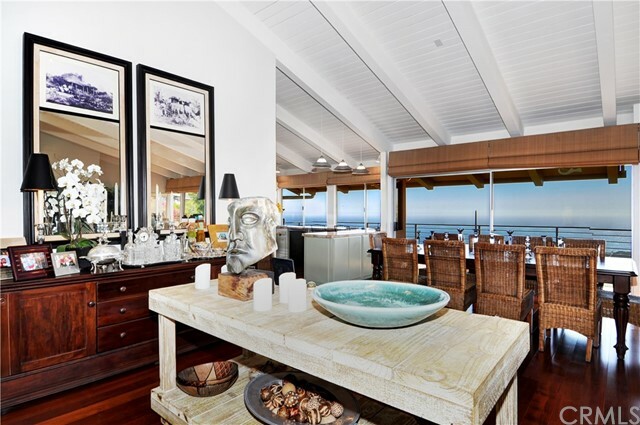 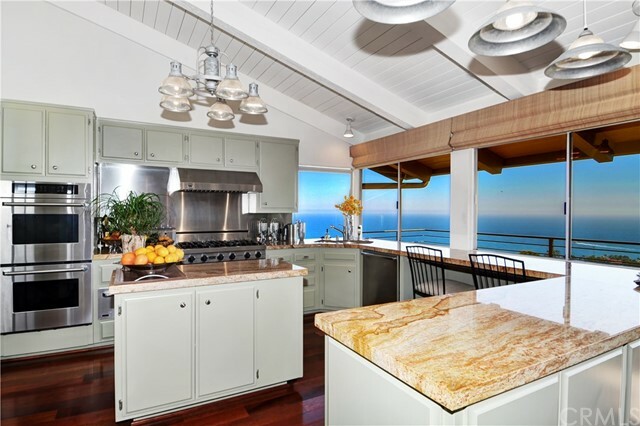 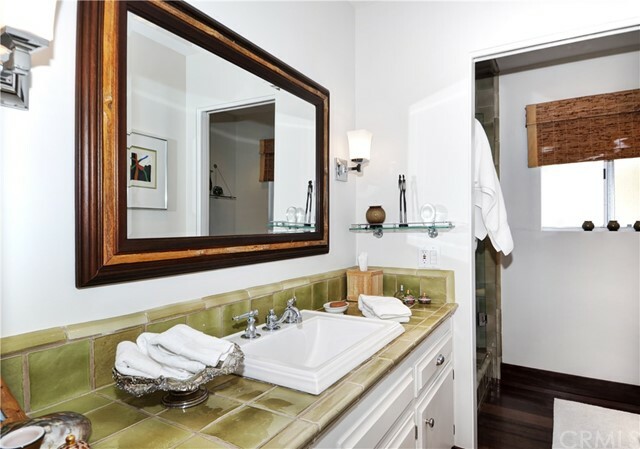 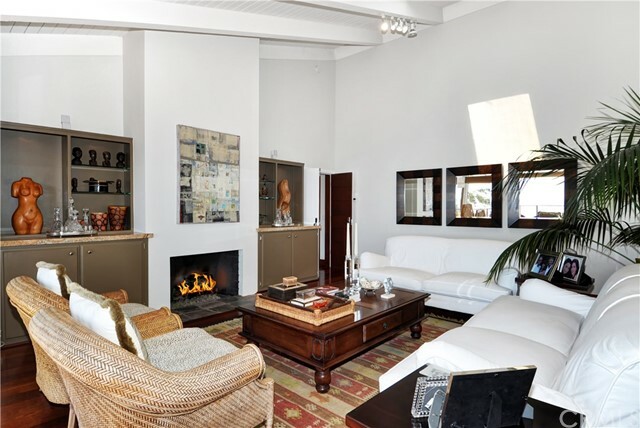 Situated just above the surf and beautiful North Laguna coastline, this 3 bedroom 2 bath soft contemporary "single story" beauty is now offered for furnished Luxury Rental. 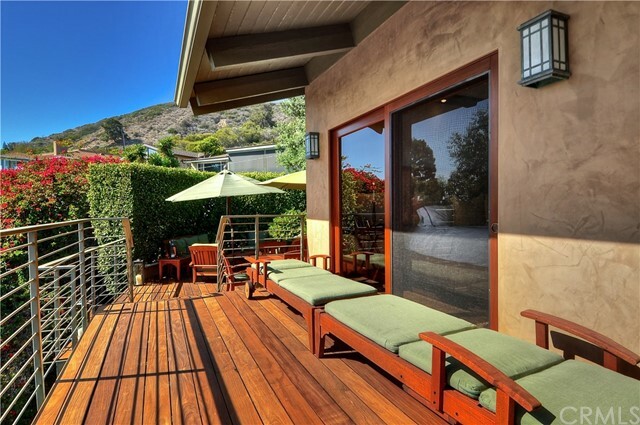 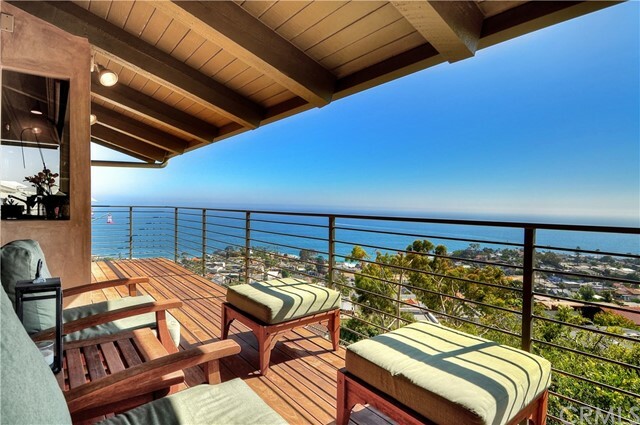 Breathtaking panoramic whitewater, coastline and Catalina views from every angle. 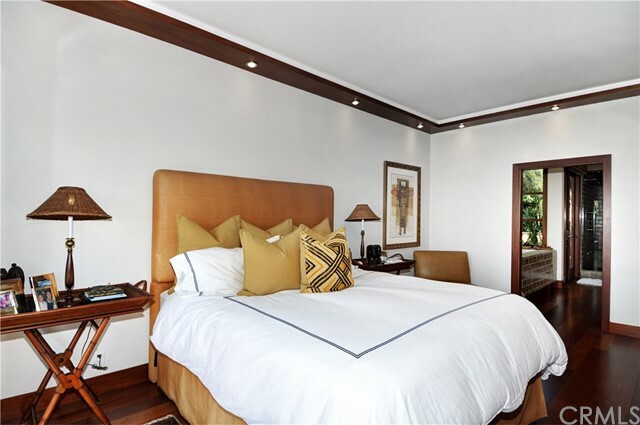 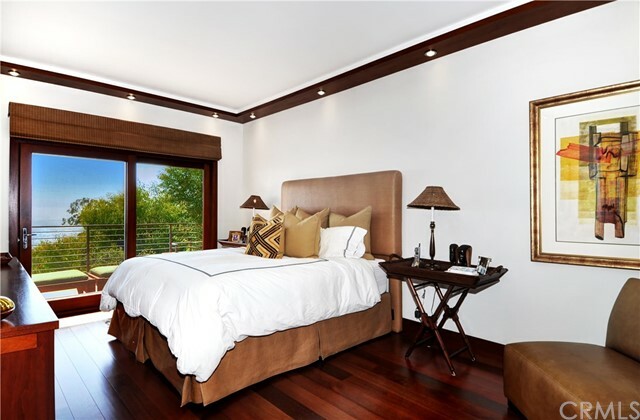 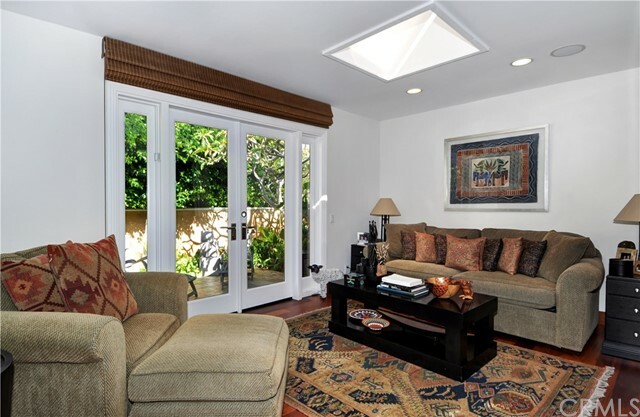 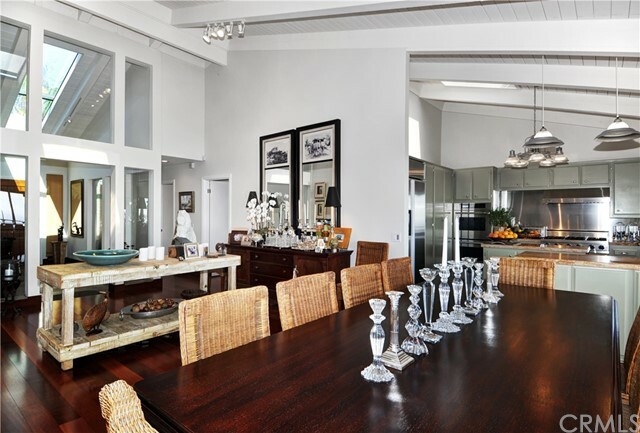 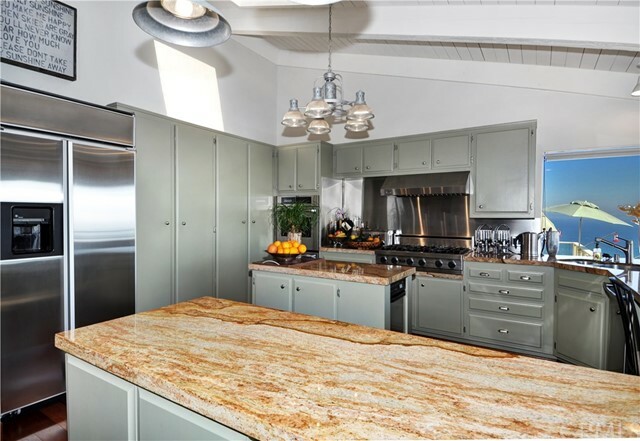 The pristine interior features a large gourmet kitchen which opens to the great room and expanded living space to outdoor patios which reach the full width of the property. 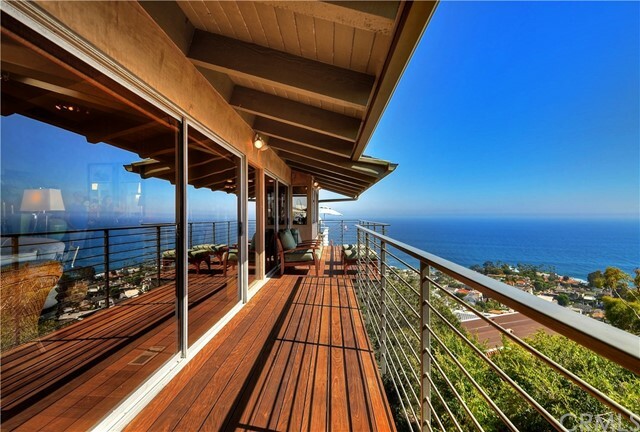 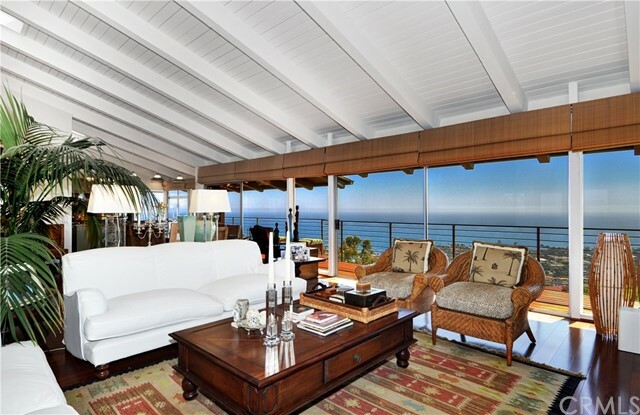 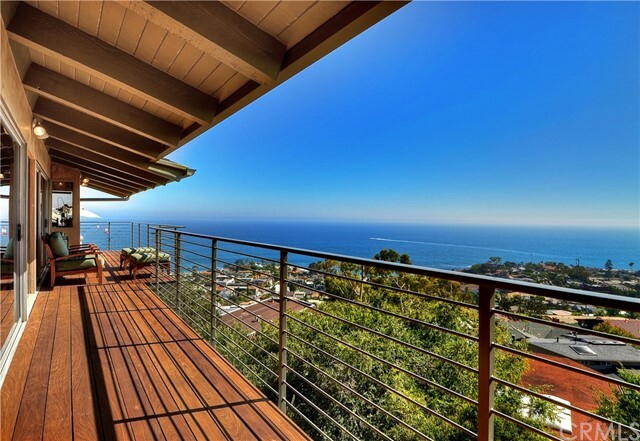 Glorious ocean views from all main living areas. 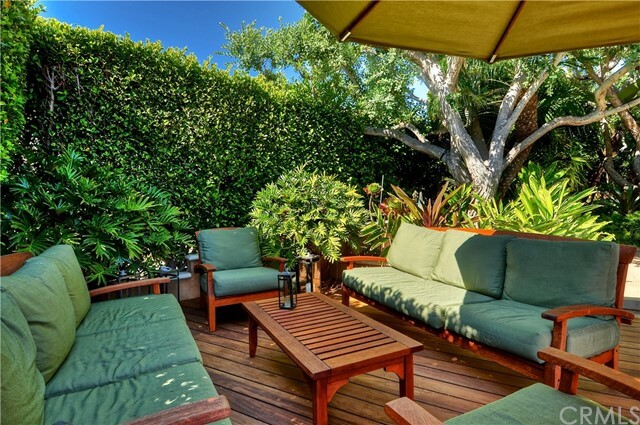 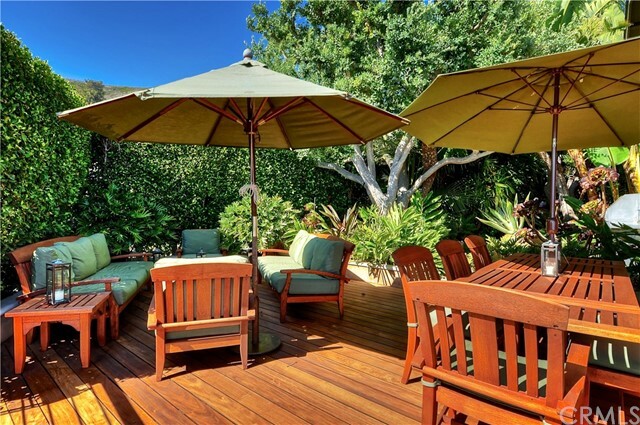 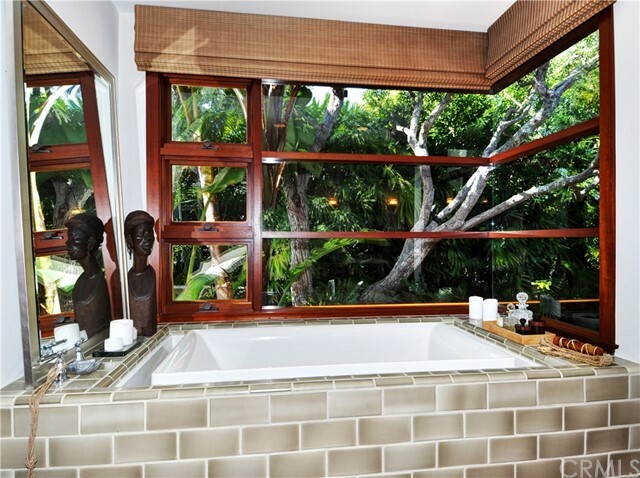 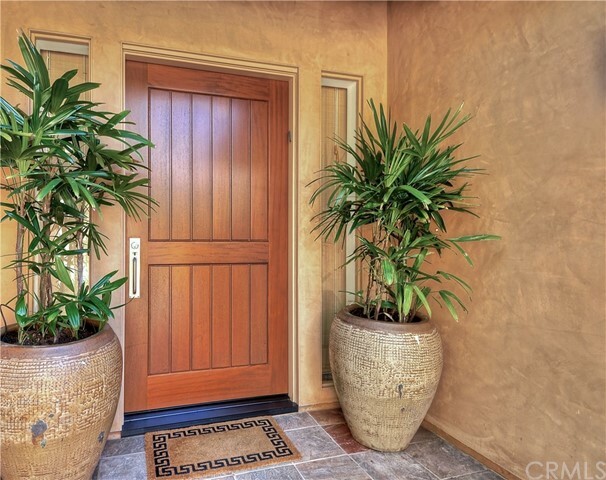 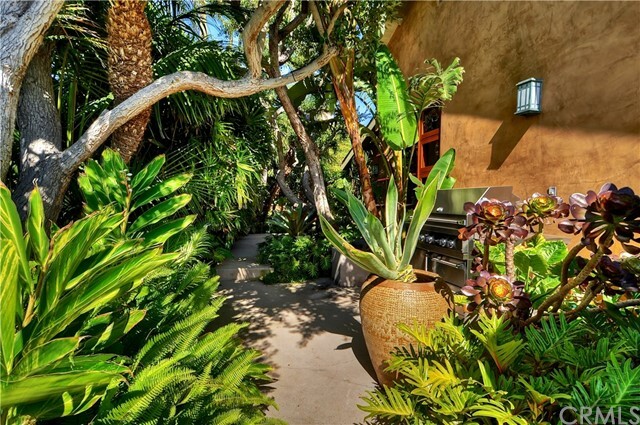 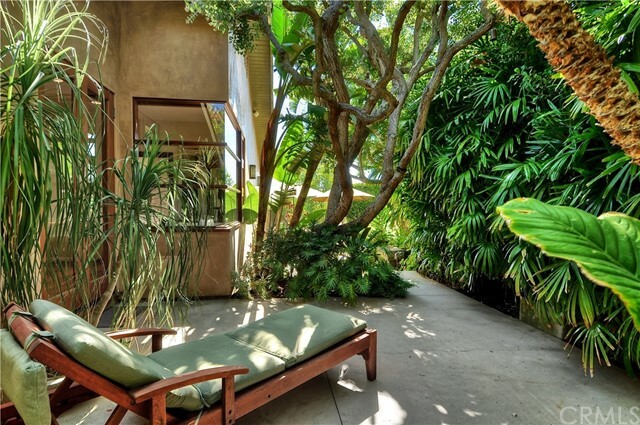 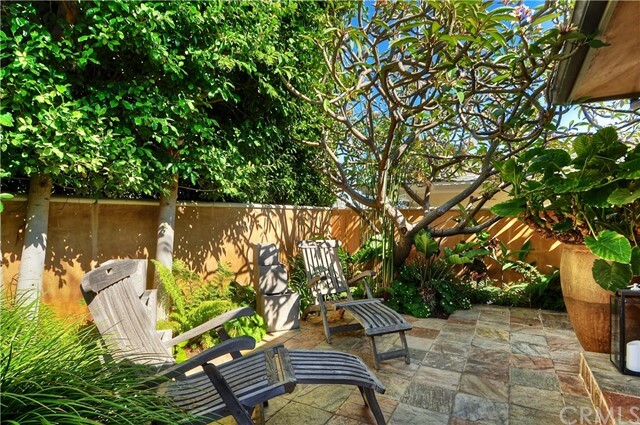 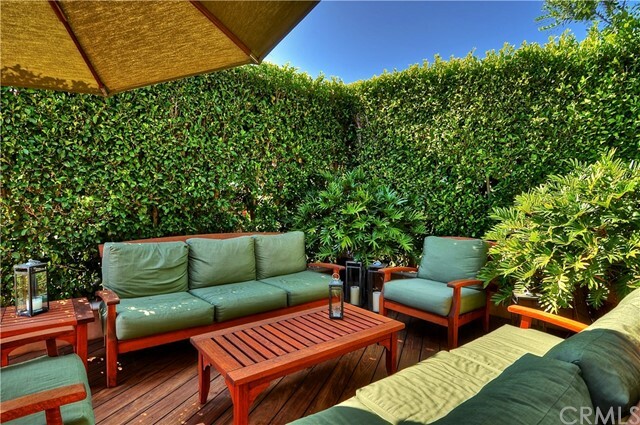 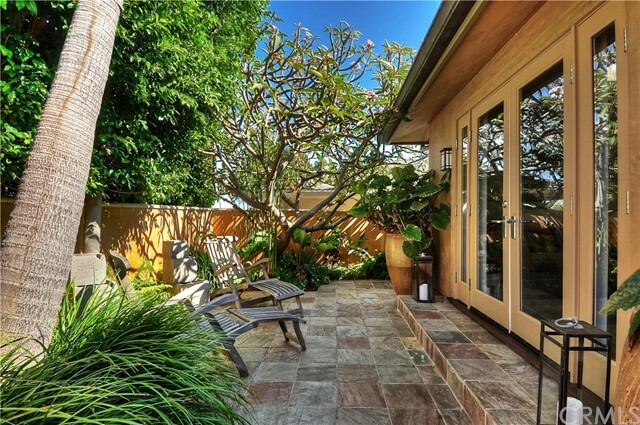 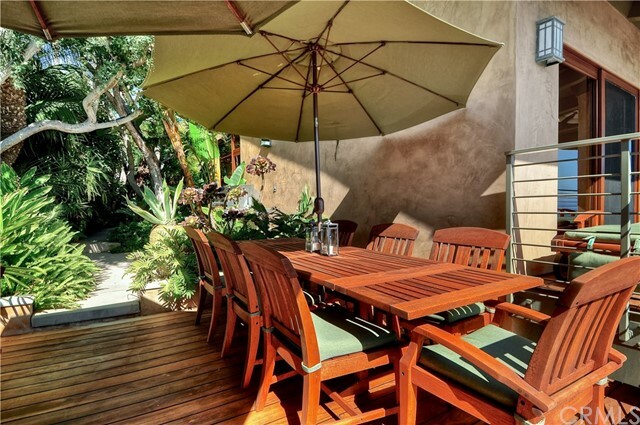 A lanai style spacious outdoor dining/BBQ area is secluded and surrounded with lush tropical palms and succulents. 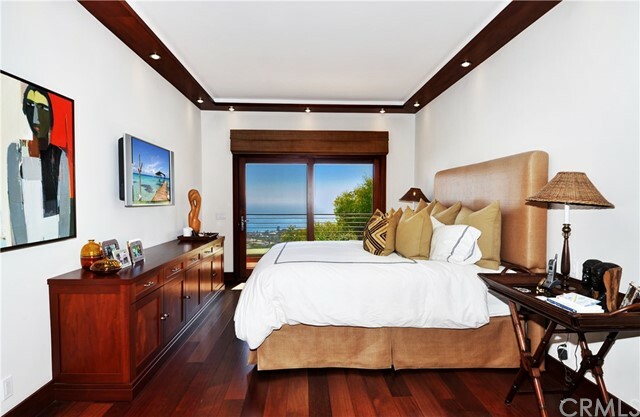 The ocean-view master bedroom suite has a luxe bath with large walk-in shower and professional grade closet with ample wardrobe space. 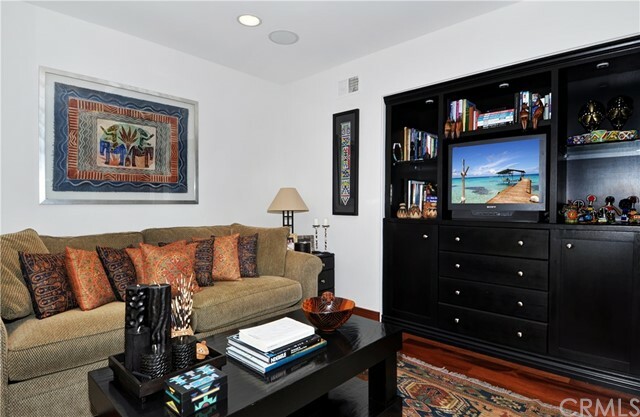 Two additional bedrooms, one set up as media room/den with it's own enclosed patio. 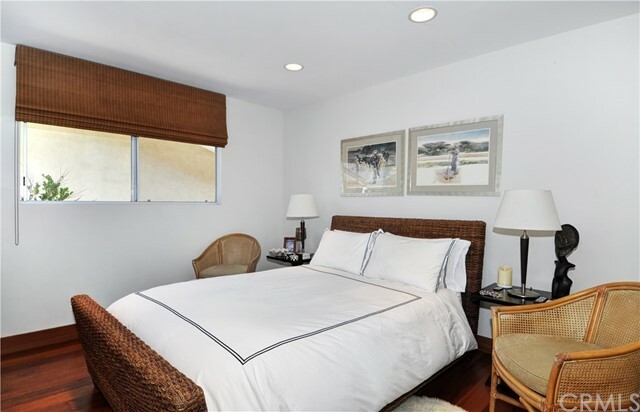 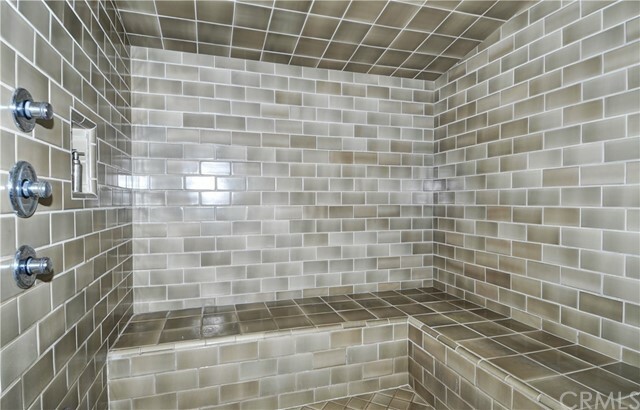 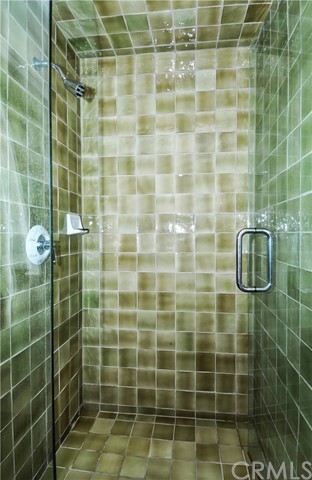 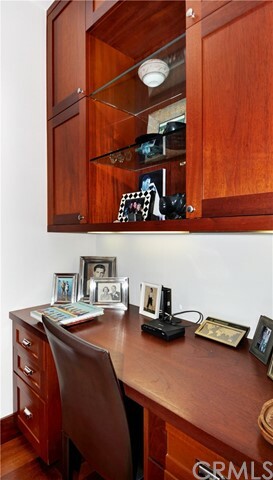 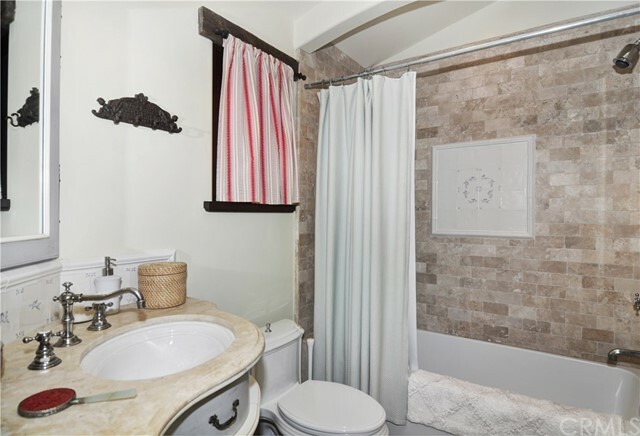 Other notable highlights include an inside Laundry room and 2-car direct access garage. 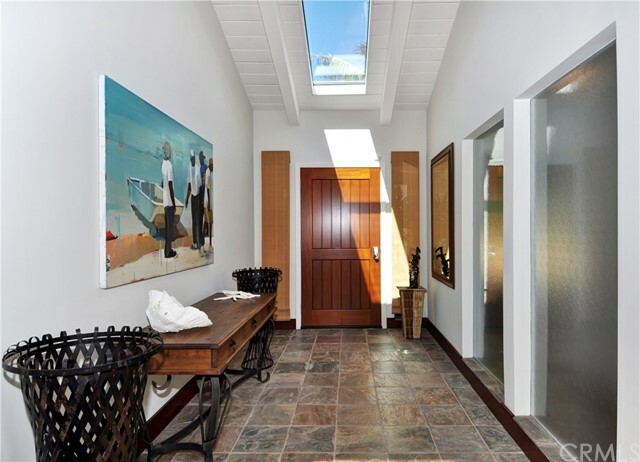 The coveted neighborhood of North Laguna offers residents local access to the hallmarks of a Laguna lifestyle with it's renowned beaches and coves in addition to everyday shopping needs, and the resort Colony's many art-related venues. 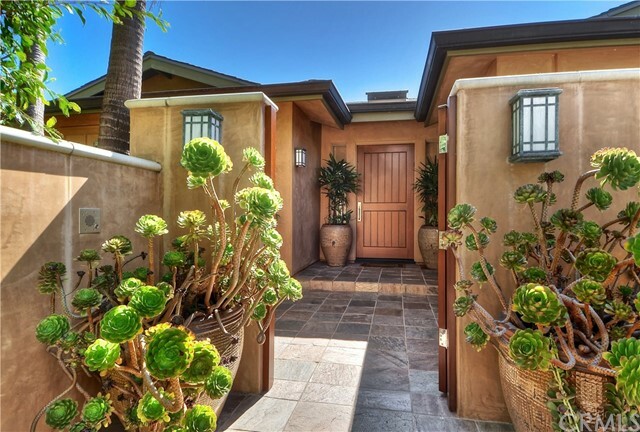 Also just five minutes up the coast is Crystal Cove Promenade of Newport Coast with a host of upscale dining and shopping experiences.